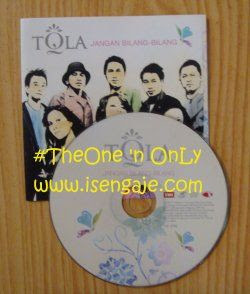 Lagu ne enak juga ya...emmm request by Adi keciil he he...enjoy!!! 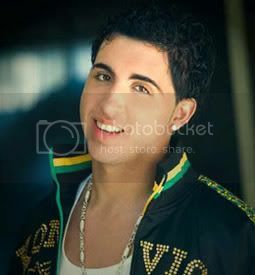 Here is Colby O Donis new song is called '' Shake Ur Body ''...enjoy!!! 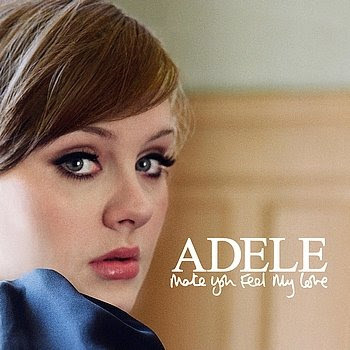 Here is Adele promo CD from the album Make You Feel My Love with songs inside is called '' Make You Feel My Love & Painting Picture ''...enjoy!!! Here is a song from Jo de La Rosa is called '' Letting Go'' from the album Unscripted..enjoy!! this song requested by Kteka..